MORAY Business Women’s Club and one of our members are in the running to each scoop a national award. 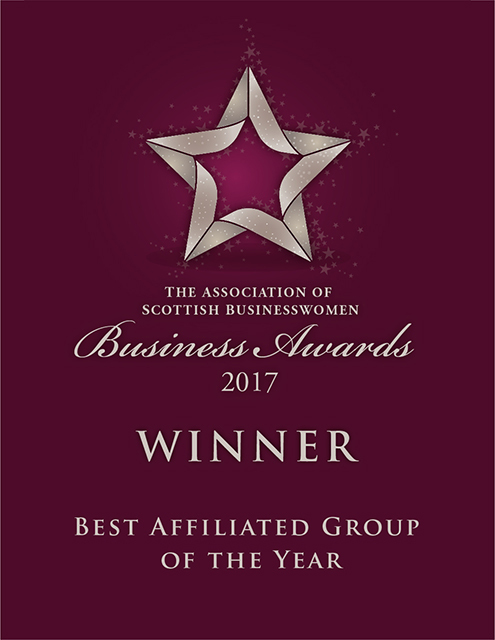 We are delighted to be a finalist for the second year in a row in the Best Affiliate Group category in theBest Affiliate Group category in the Association of Scottish Businesswomen’s Awards. Whilst it is hoped that Jacqui Cruickshank owner of The Ditsy Teacup, a vintage tearoom based in Elgin will scoop the gong for Most Enterprising Business. Jacqui whose business also handles outside catering for weddings and other events scooped most enterprising business as the Moray Business Women’s Awards last year said she was delighted to be nominated for this national accolade. Donna Harper, president of the MBWC added that to be nominated for a second year in a row and in the club’s 10th anniversary year was fantastic: “We are over the moon to be nominated in this category again. It would be amazing to secure this win in the same year we are celebrating our 10th anniversary. 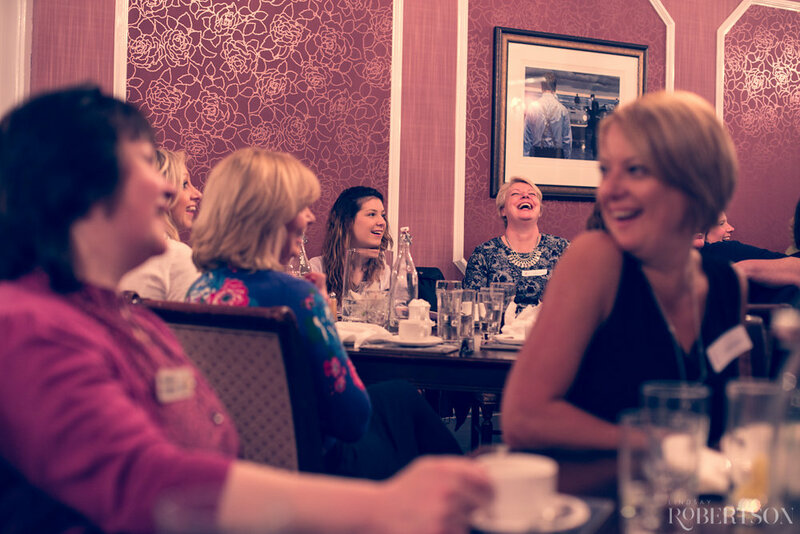 “Moray Business Women is now one of the largest business clubs for women in Scotland. Our membership is growing year on year. 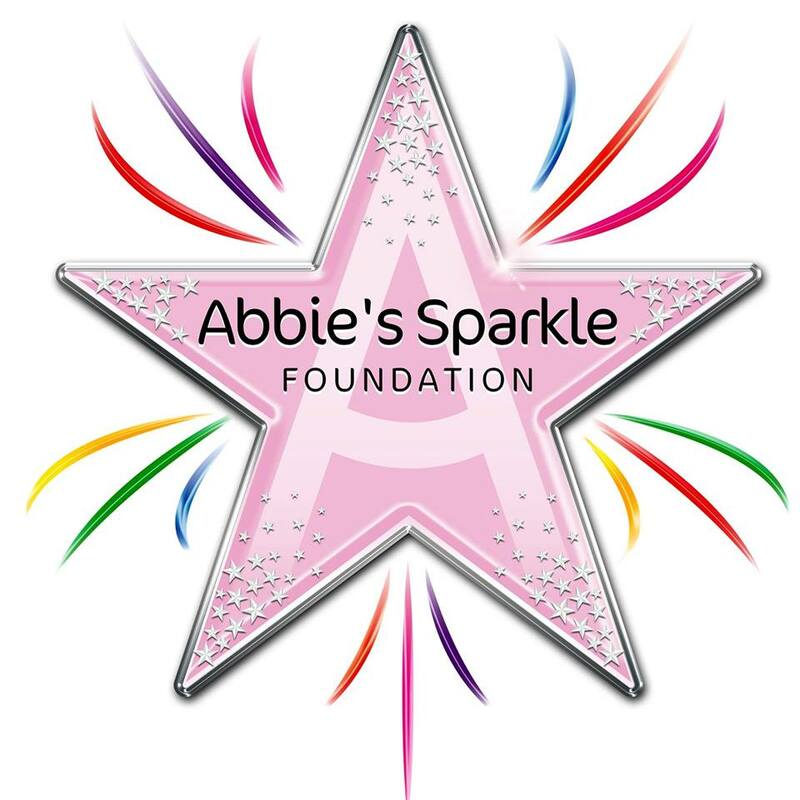 We hold regular meetings for networking, we have a mentoring program and each year we nominate a charity to support. There is a real feeling of support and friendship amongst the members. Last year, two members of the club took home awards. Margaret Reynolds of Dogrobes was presented with Most Enterprising Business whilst past president Carole Small of CAG Architects Ltd won Professional of the Year. This year’s award will take place in a glittering ceremony at the Grand Central Hotel in Glasgow on September 2. Nominations are now also open for the Moray Business Women Annual Awards. The awards which will take place on November 12 serve to showcase and celebrate the achievement of women in business across Moray in all sectors whether running their own business or working in business in both public and private sectors. Nominations close on September 19.